Fre Vivo Brazil iPhone Unlocking! NO JAILBREAK! 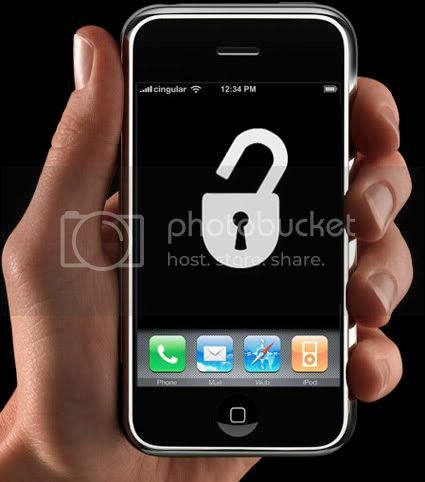 We can unlock your Apple iPhone, iPhone 3G or iPhone 3GS Cell Phone FOR FREE, Brazil Vivo networks! Our iPhone unlocks by remote code (no software/jailbreak required) are not only FREE, but they are easy and safe. 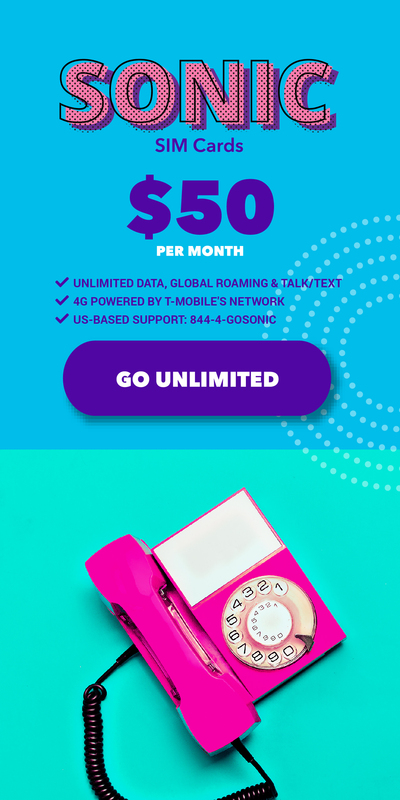 Once it is unlocked, you may use any SIM card in your phone from any network worldwide! As well as the benefit of being able to use your phone with any network, it also increases its value if you ever plan on selling it. THESE DO NOT VOID YOUR WARRANTY WITH APPLE! GET IT FREE – Click the button below to begin your TrialPay checkout, easily, and safely. This is an unlock code for iPhone Original and 3G/3GS/4 models. This is NOT a jailbreak or software unlock! All our codes are REMOTE codes only which work by inputting a code into your phone. IMPORTANT: This unlock is for currently locked iPhones under Brazil’s Vivo networks ONLY! This unlock is ONLY for the following networks.